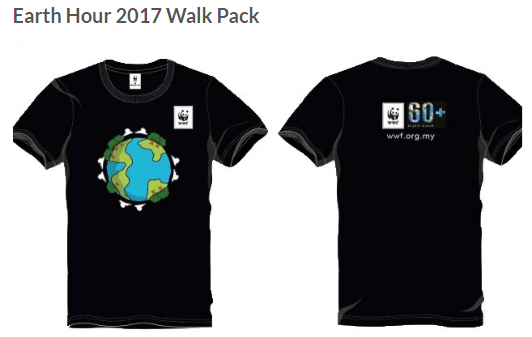 Earth Hour Penang Night Walk 2017 | JustRunLah! Hi, if anyone want to participate for this, i have a ‘bib’ available. I cant make it to this event due to commitments.